Looking for machine compatible envelopes, bespoke size and colour with savings on your machine call-out charges? 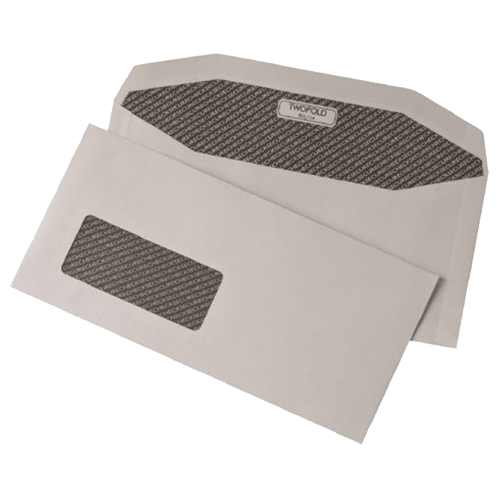 Speak to our envelope department to see where we can help you start making savings. We offer call-off storage facilities so you can take advantage of bulk buy costs and always have your envelopes ready when you need them, even if you don't have the space.